Enhance the look of your X5 with reduced wheel gap. Enjoy reduced body roll, better handling, and superb ride quality thanks to progressive spring rates. A lower wind resistance signature makes the vehicle more streamline and improves gas mileage. 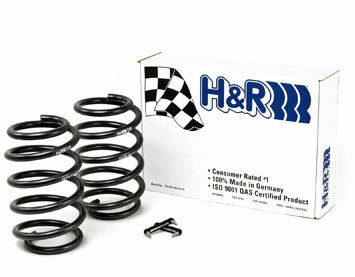 If you are looking for a cheap, yet drastic and high quality suspension mod- you cannot go wrong with installing these sport springs.